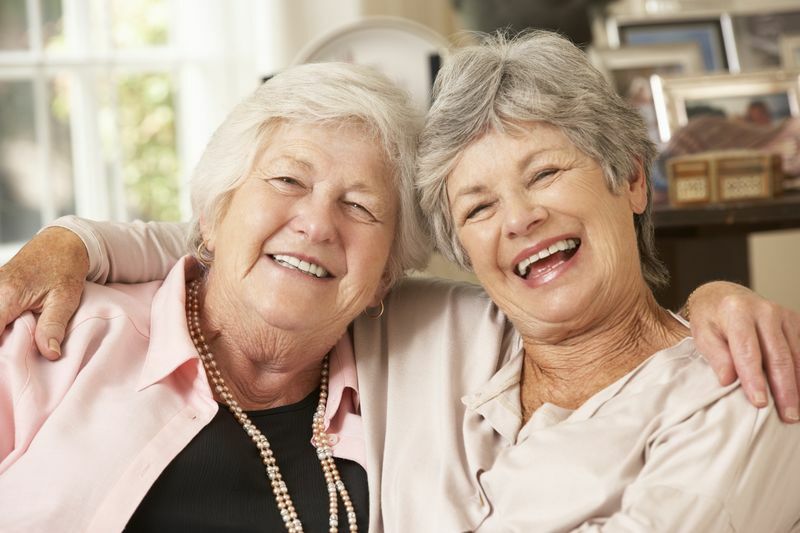 This workshop provides insight into the issues facing older people from the LGBTI community. It looks at the societal attitudes which have shaped the lives of older LGBTI people, and how this can now affect their confidence in accessing aged care services. This workshop provides insight into the issues facing older people from the LGBTI community. It looks at the societal attitudes which have shaped the lives of older LGBTI people, and how this can now affect their confidence in accessing aged care services. Opportunities are provided to look at how participants can work in a culturally competent and inclusive manner with the LGBTI people.